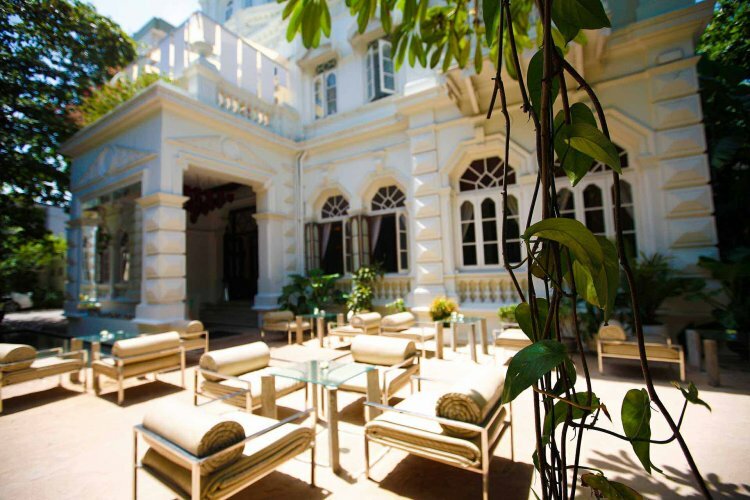 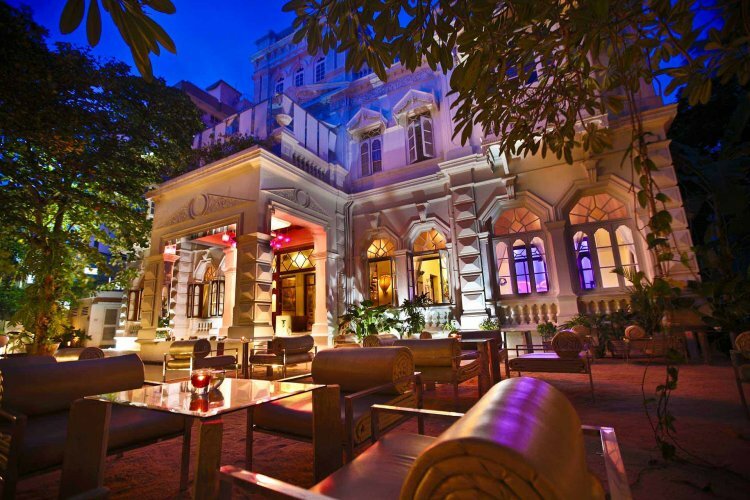 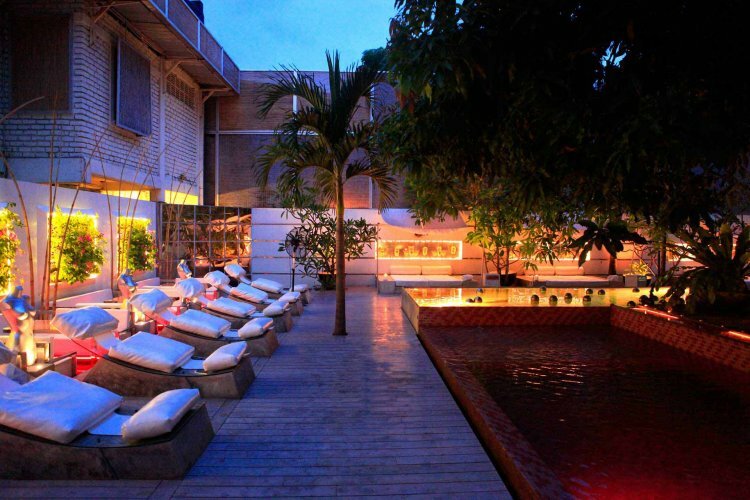 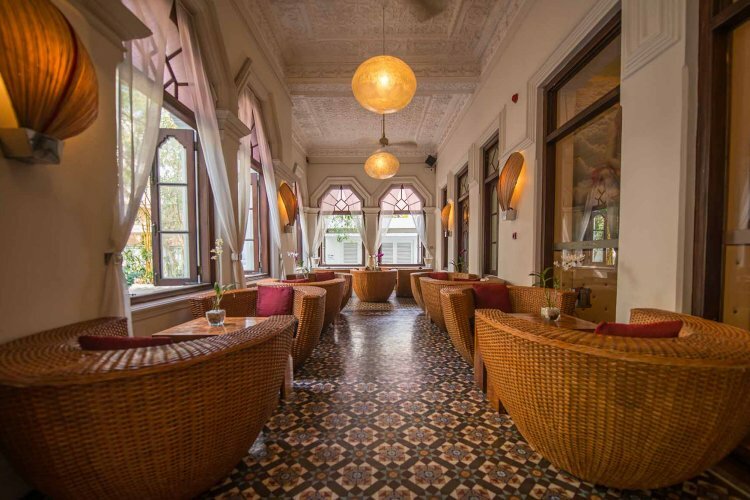 Based in a 200 year old mansion in the heart of Colombo's business district, Casa Colombo is considered one of the finest boutique hotels in Sri Lanka. 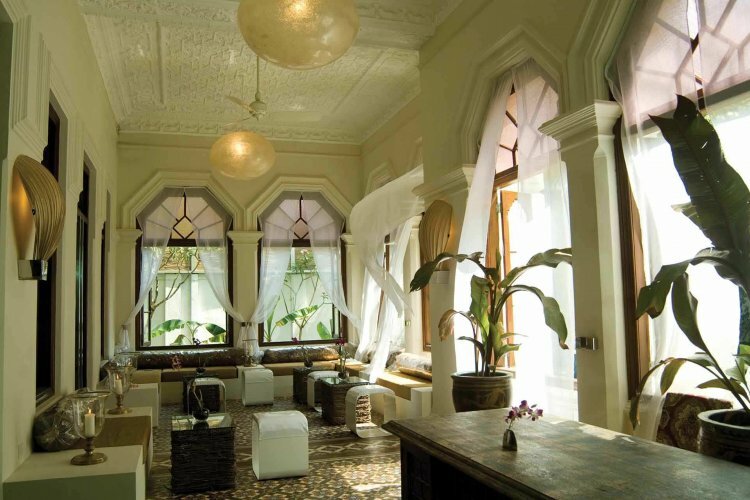 The mansion features historic and grand features such as Italian and Indian mosaic floors, moulded ceilings and carved arches, while also integrating modern amenities and styles. 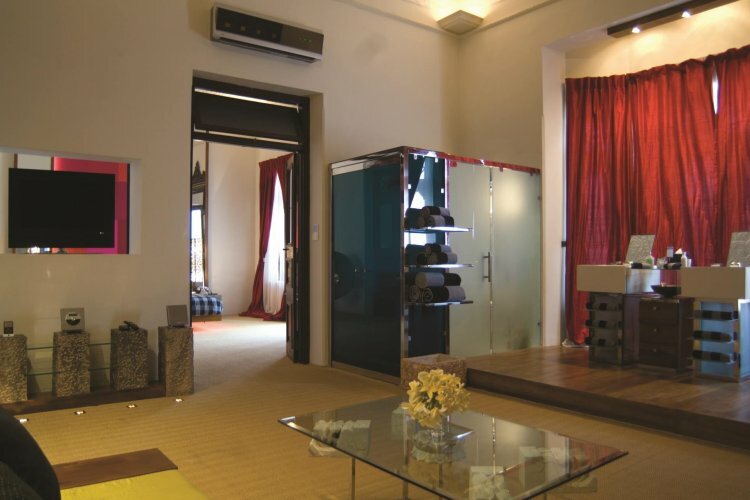 Each suite has been built and designed from within the house so each room is different and unique from the rest with changes in layout, colour schemes and atmosphere. 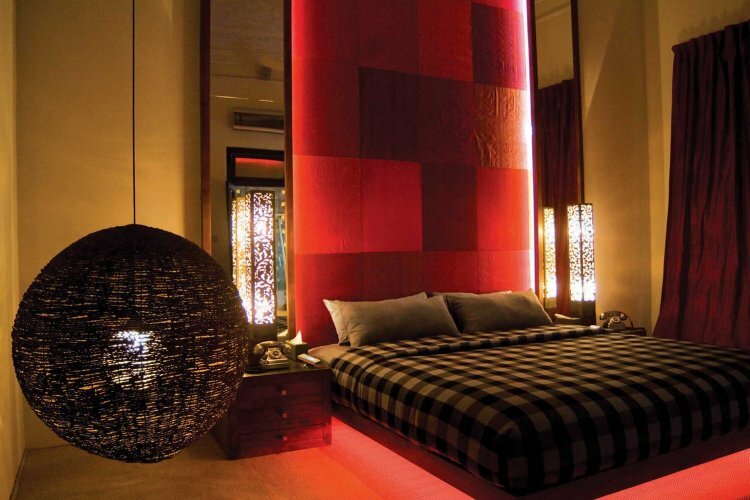 The rooms themselves feature a queen or super king size bed with integrated panels allowing total control over the lights to create privacy and change the mood as you wish. 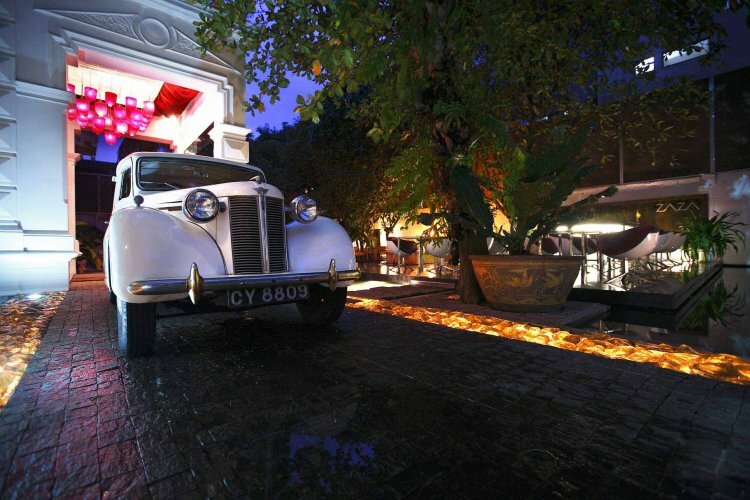 Other features include complimentary Wi-Fi throughout and a selection if high tech appliances such as a 29 Inch LCD TV, an iPod loaded with a wide range of movies and a music player with 6 genres to choose, from jazz to salsa and lounge to club music. 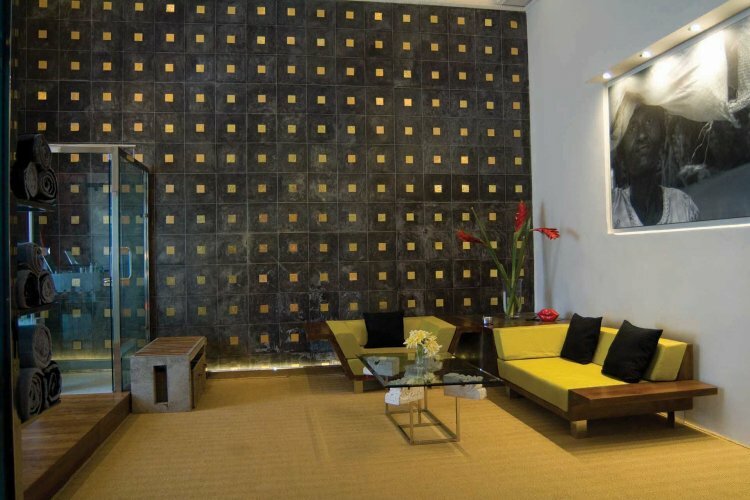 Corporate Suites are ideal for business travellers or guests wanting an added touch of luxury. 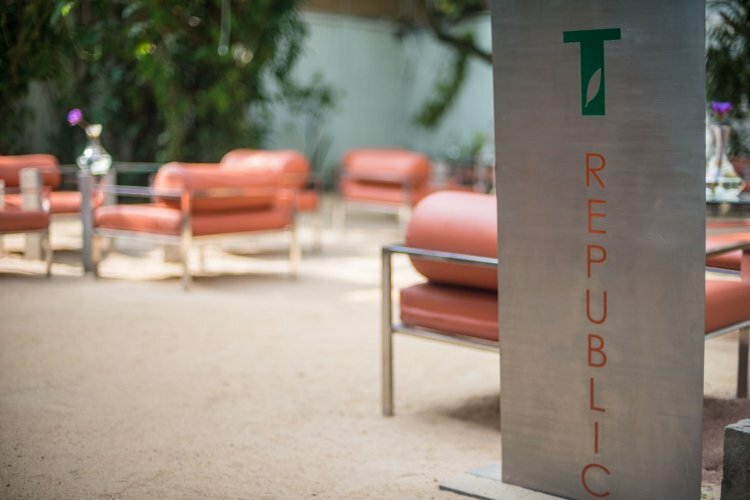 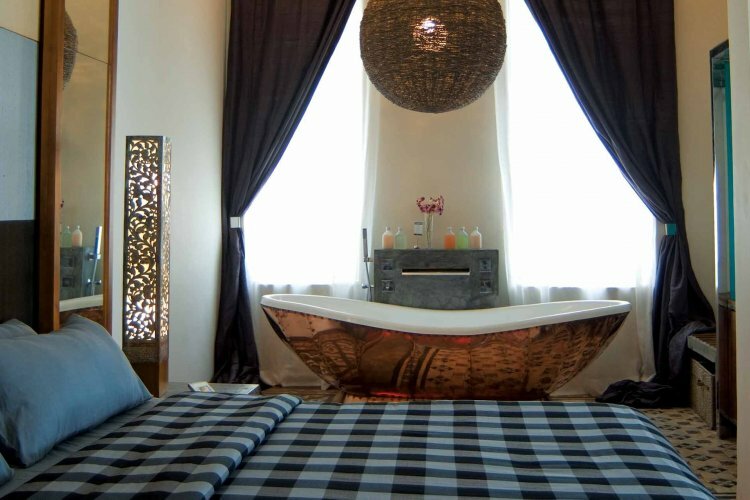 The rooms are equipped with a work station with laptop, printer, scanner and photocopier while the bathroom features a double size bathtub and innovative showers. 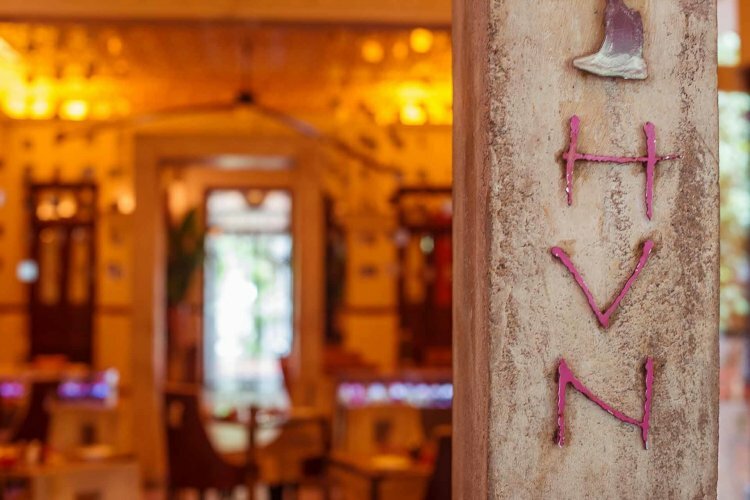 Dining is an experience at Casa Colombo. 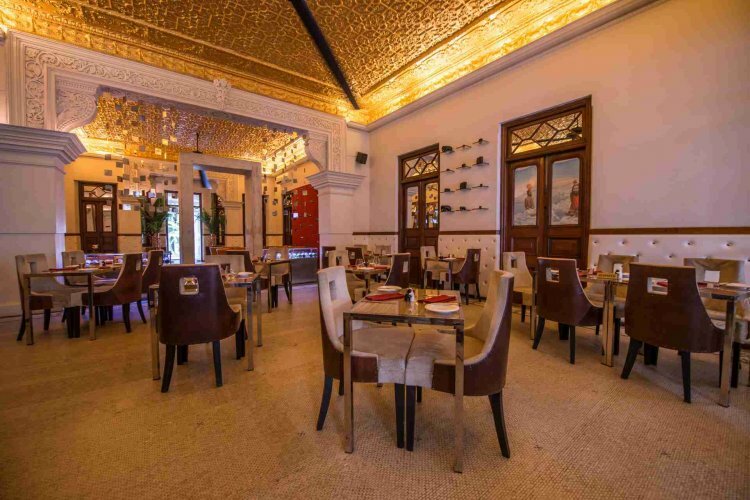 Dine in the newly opened Mexican restaurant 'MEX' and indulge in a vibrant selection of authentic Mexican dishes such as enchiladas, tacos and chimichangas complimented with desserts like churros and other sweet creations. 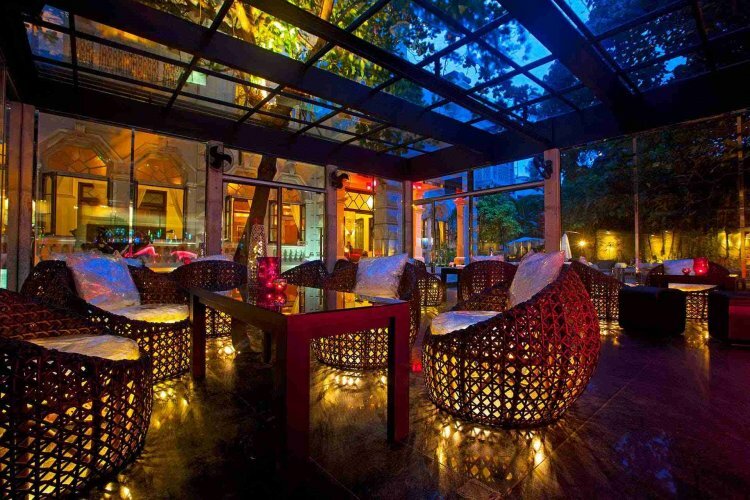 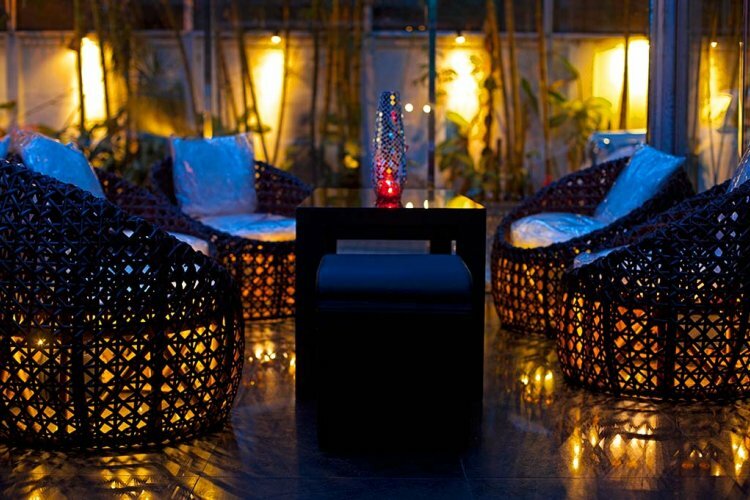 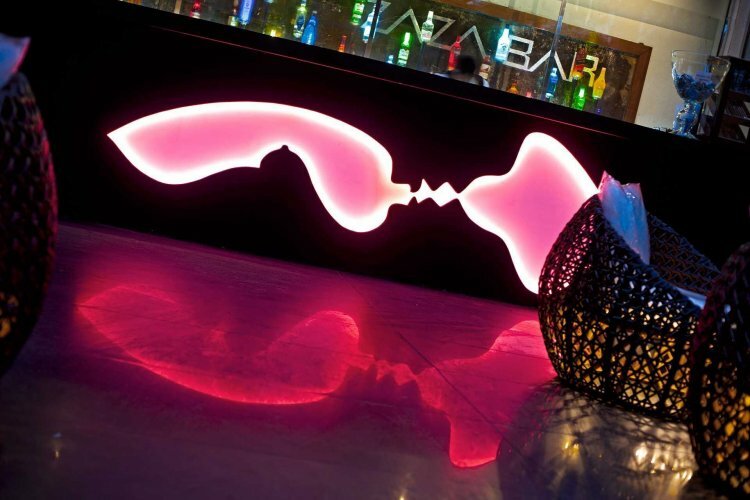 After dinner why not visit ZAZA Bar, an intriguing bar based in a glass cube and furnished with ball chairs with plush cushions and filled with lounge music and abstract decor. 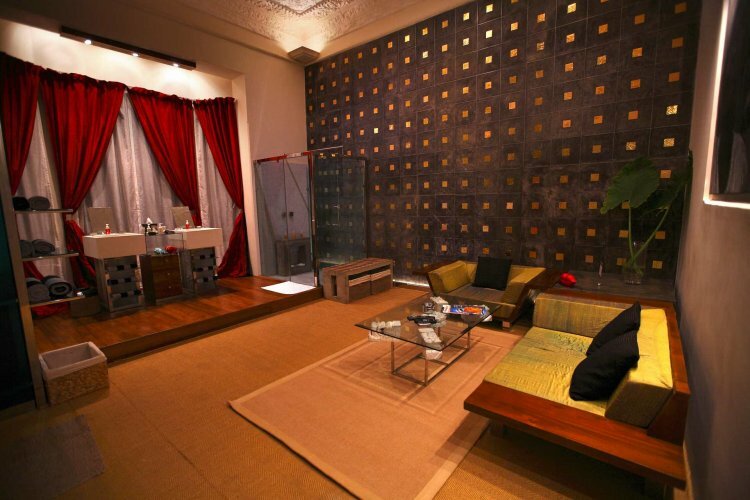 The hotel also hoses a holistic spa, with a team of expert therapists performing a range of treatments such as body wraps and scrubs, massages, beauty treatments and reflexology.